8. Color level threshold bar to adjust image level in range of specified minimum and maximum threshold pixel values (Accessible only via Vision Point GUI). 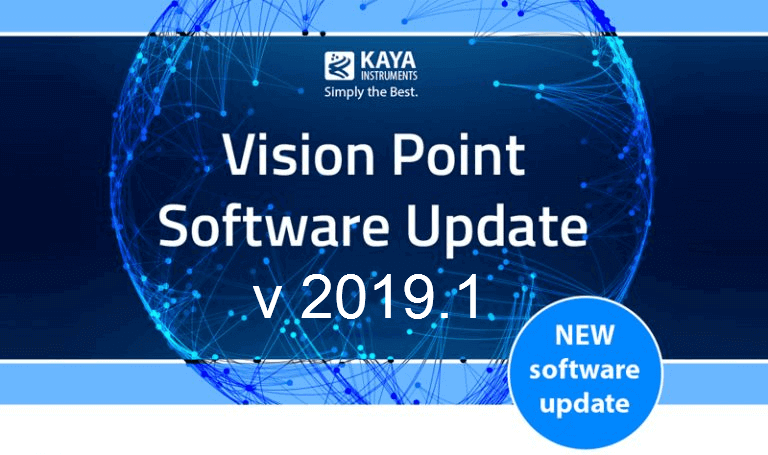 In addition to the key features, Vision Point 2019.1 contains numerous bug fixes, improved documentation and diagnostic improvements. please do not hesitate to E-mail us.